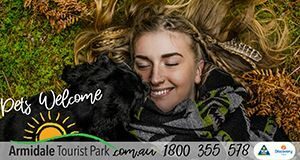 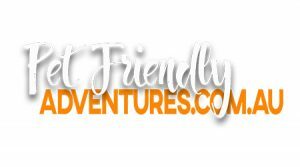 Armidale Tourist Park is dedicated to making your trip amazing while travelling with pets in Armidale and the New England High Country with dedicated pet friendly accommodation. 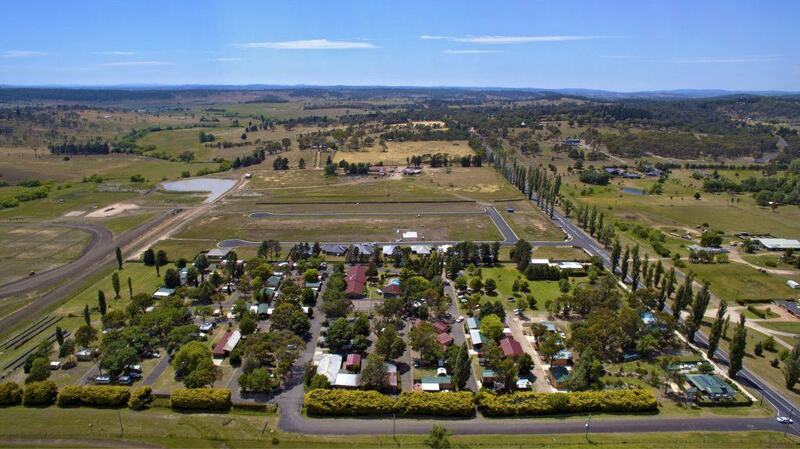 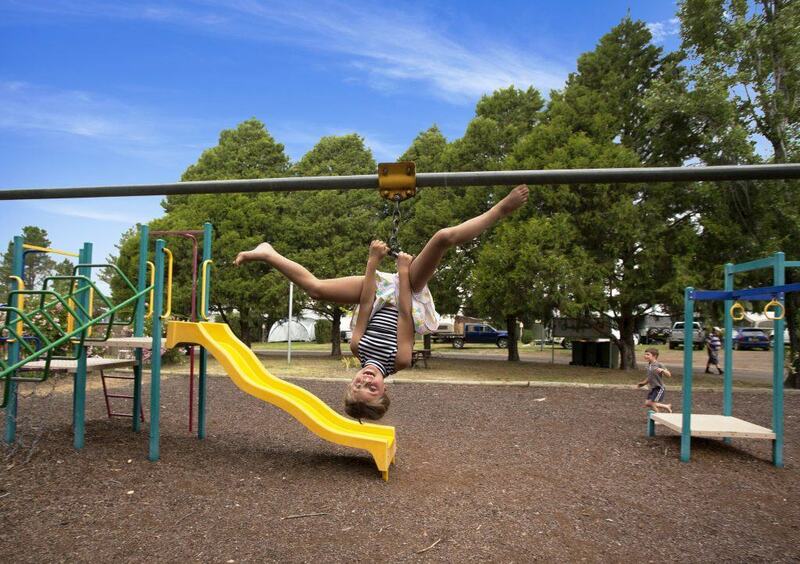 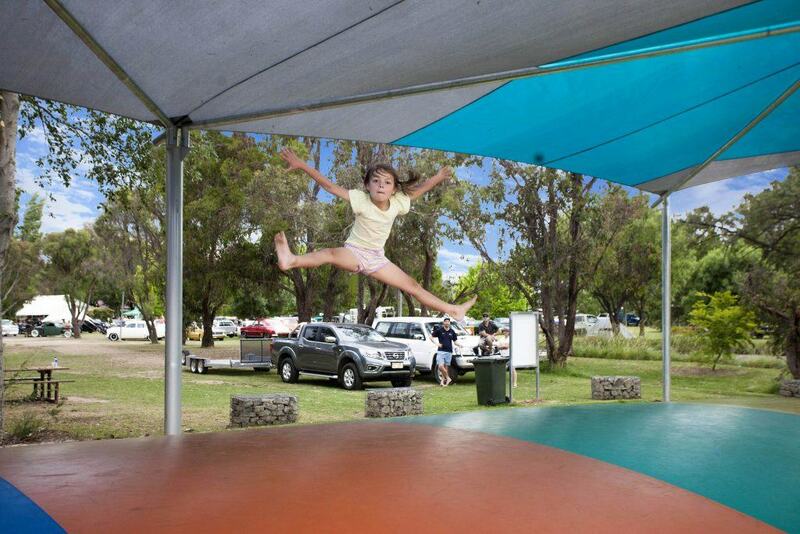 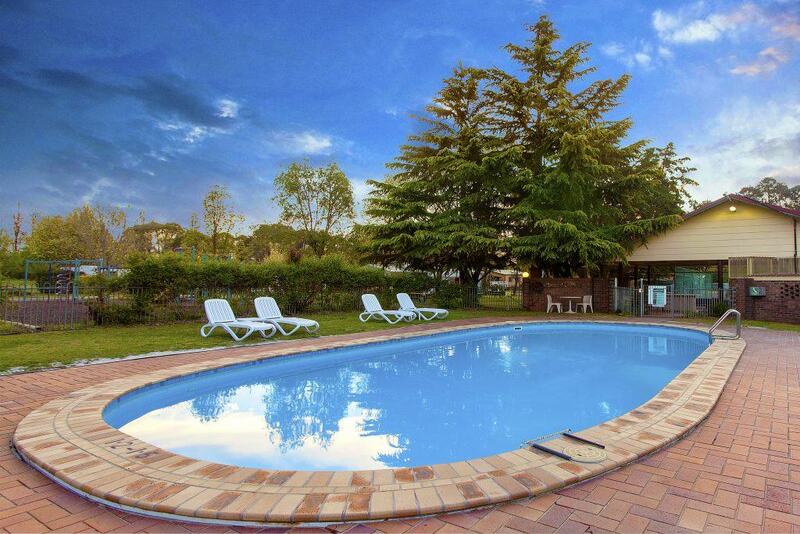 Set on 14 acres of landscaped grounds, Armidale Tourist Park features the choice of three studio Pet Friendly accommodations, and one two bedroom superior cabin that allow well trained, vaccinated pets. 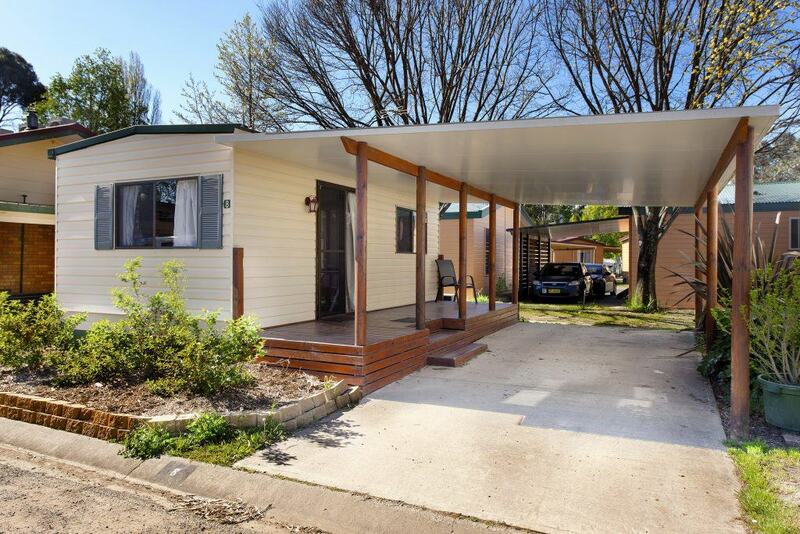 Both cabin types have ensuite, reverse-cycle air-con, linen included, and entertaining area & undercover carport. 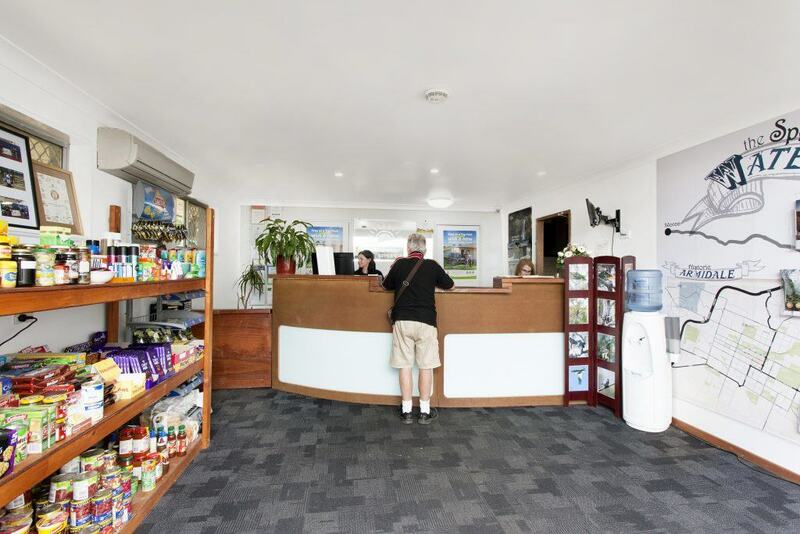 The Superior 2 bedroom cabin also features a full size kitchen with large fridge and oven.